ExportX ExportX harnesses the power of online marketplaces to sell products in big export markets. Our next export shipment from New Zealand to the United States will be dispatched in September. Products being sent to the United States for the first time must be registered* with ExportX with product EANs, packaged dimensions and weights by 7 September. This includes new products extending a range and brands being shipped with us for the first time. Confirm quantities to the ExportX shipments team by 14 September. Stock packed and labelled, and delivered to Auckland for export shipment consolidation by 21 September. If you’d like to know more about participating in this shipment please contact us. * The ExportX new product registration template is available for download (XLS file). ExportX news and shipment updates direct to your email inbox. Thank you for subscribing to receive ExportX news and updates by email. 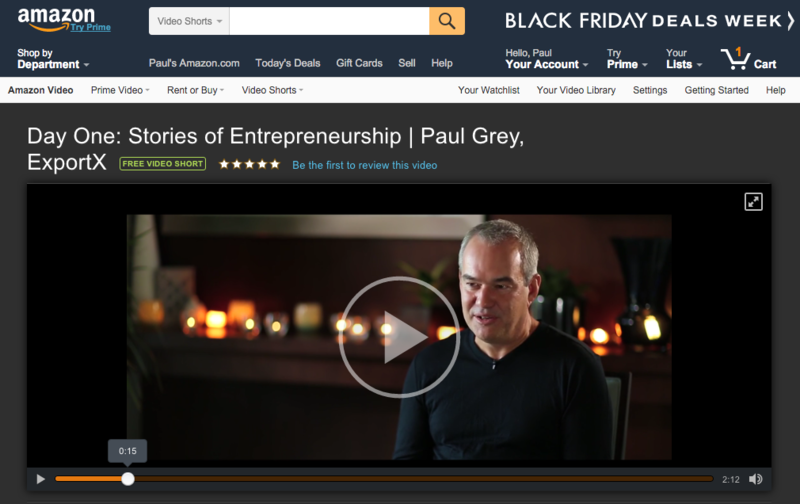 See the Amazon Stories of Entrepreneurship video interview with Paul Grey of ExportX. (2015) How Many Products Does Amazon Sell? See the Close Up story on exporting with ExportX (formerly World Wide Access). Paul Grey interviewed for the Deloitte Fast 50 Rising Star award. 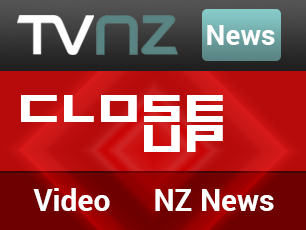 Enter your email address and click Subscribe to receive news and updates by email. © 2019 ExportX. All Rights Reserved.